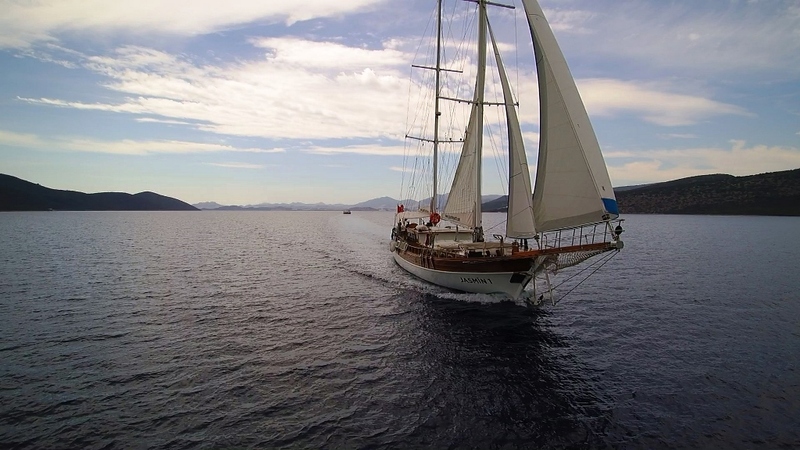 Gulet JASMIN 1 was built in 1998 in Bodrum. 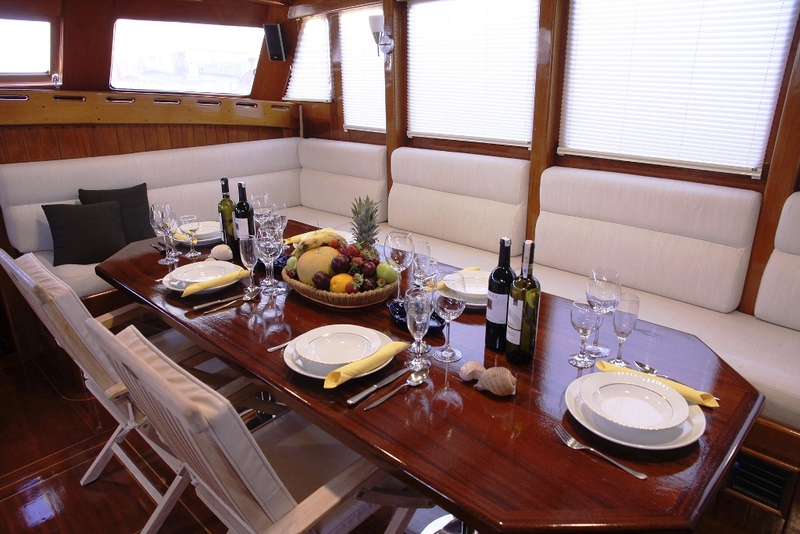 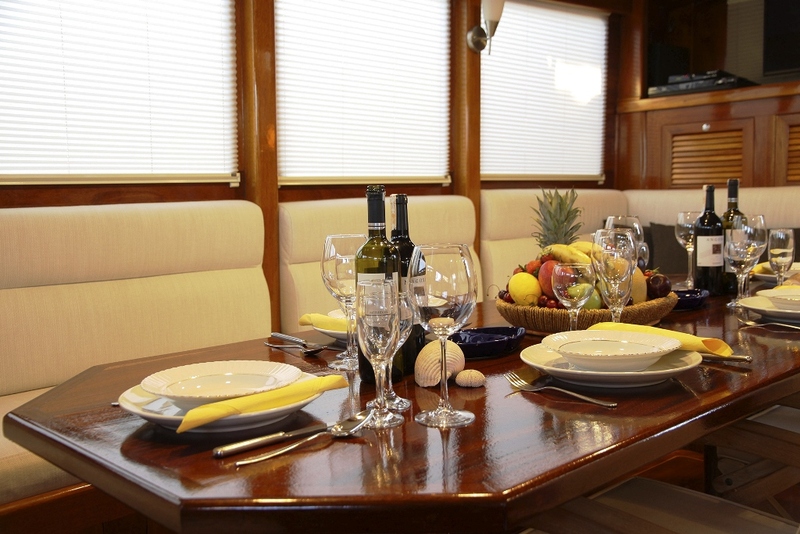 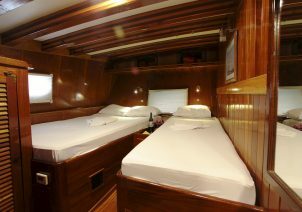 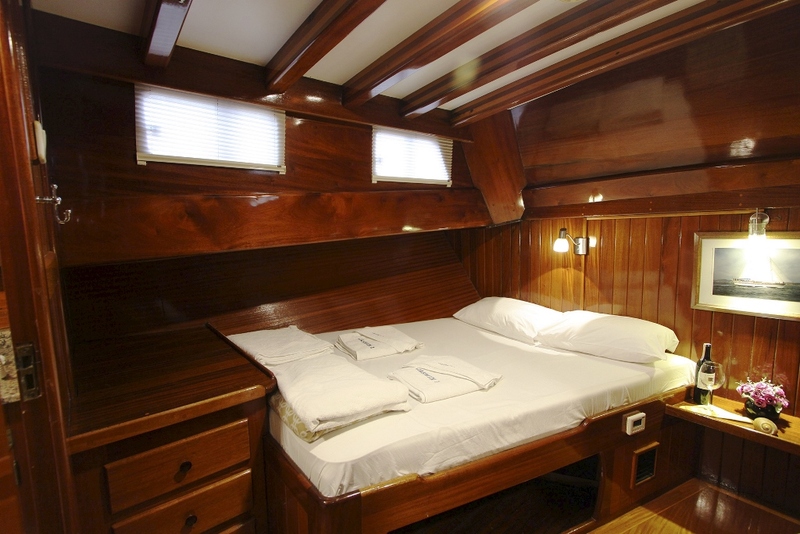 After a complete renovation in 2017 JASMIN 1 has a wonderful condition. 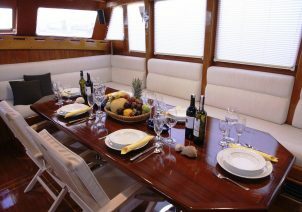 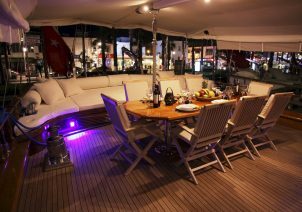 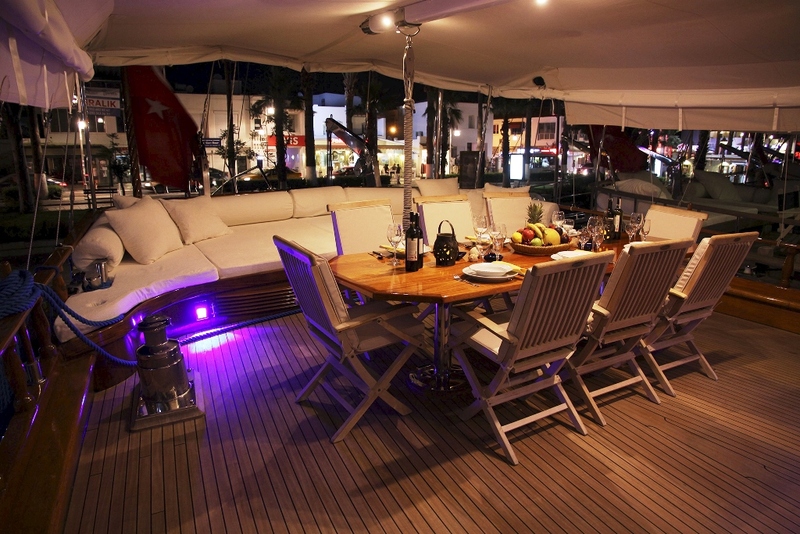 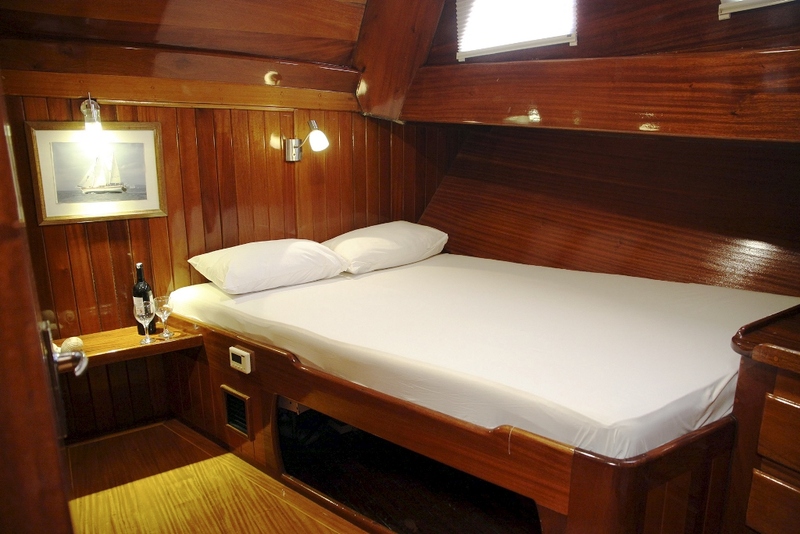 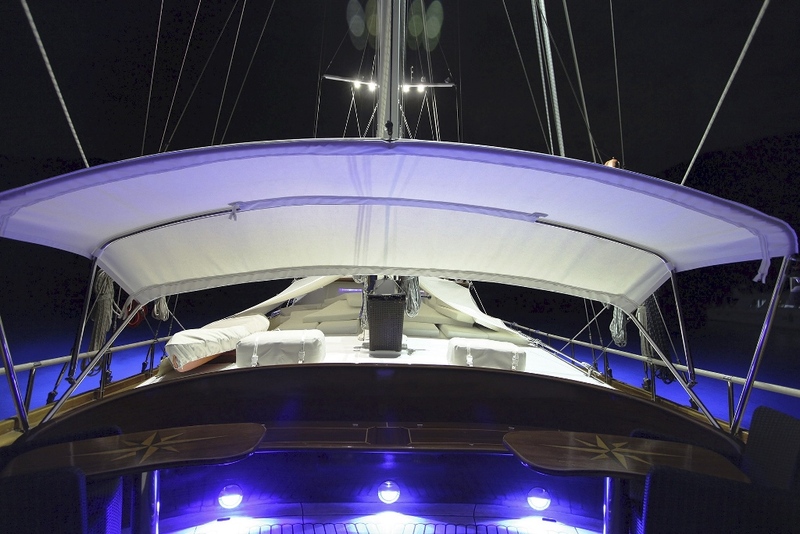 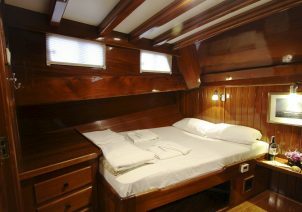 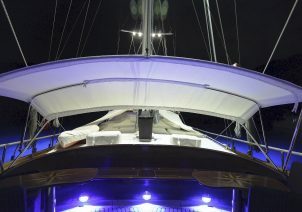 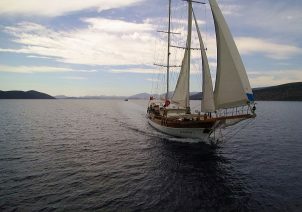 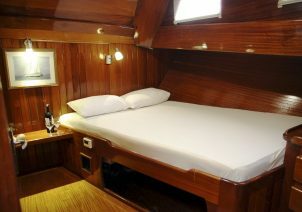 Gulet JASMIN 1 is available for luxury yacht charters in Greece and Turkey.